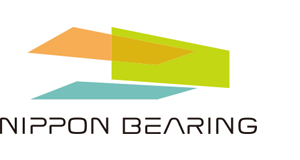 Nippon Bearing Co. (NB Corp.) is recognized as an international leader and innovator in the world of linear motion technology. 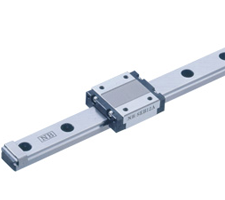 Since its founding in 1937, NB has emerged as a leading manufacturer of high quality linear motion products in Japan. 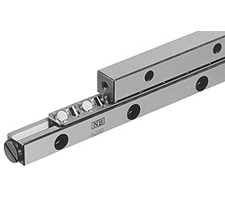 NB offers interchange options for all major linear motion manufacturers. The company is dedicated to providing quality product, dependable delivery, outstanding service, and competitive prices. 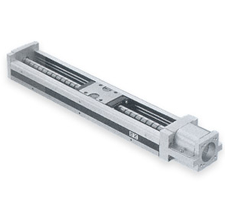 Compact single axis linear actuator which integrates a slide guide and precision ball screw. BG single-axis actuators are commonly used in positioning, measurement, automotive and semiconductor equipment. Small and light slide guide series which allows for the size and weight of the system to be reduced. Non-recirculating crossed roller slide way utilizing precision rollers used where high precision movement is required.